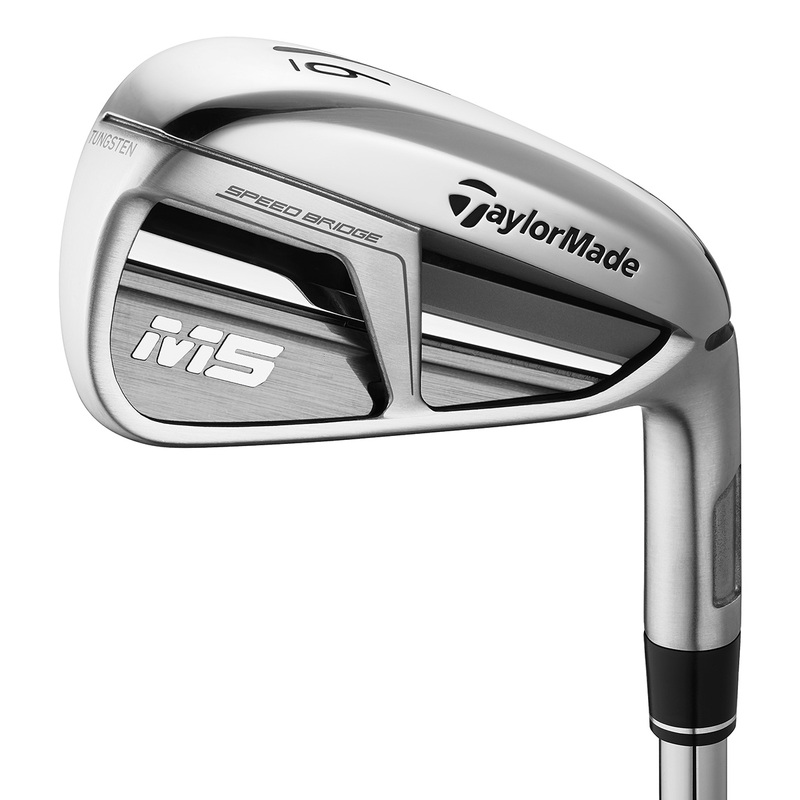 TaylorMade has created the M5 irons to provide explosive distance and precise control, with new SPEED BRIDGE™ technology to provide distance that has never felt any better. 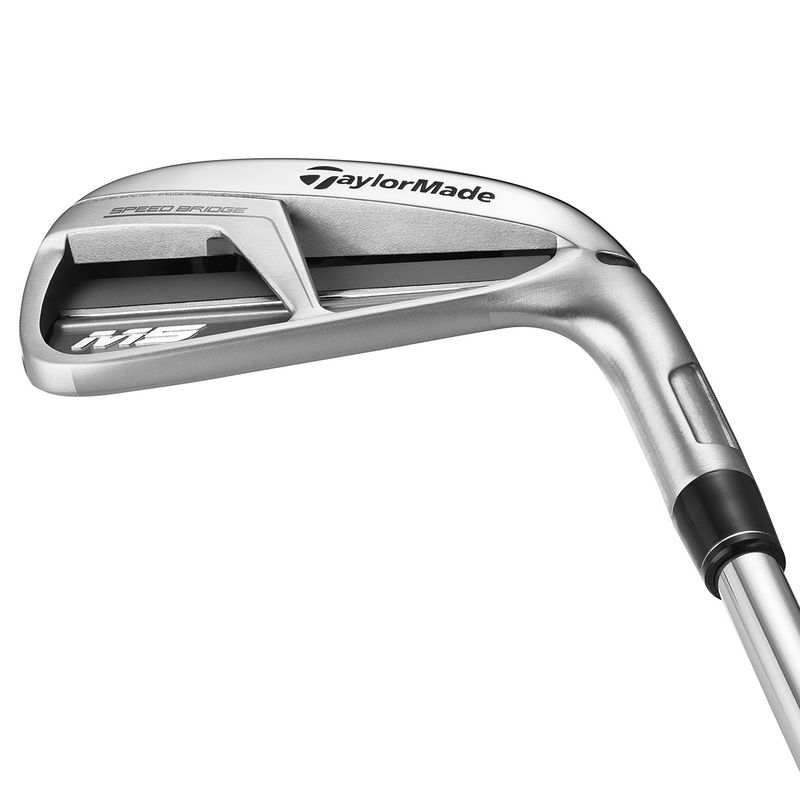 The M5 iron has a more compact head shape and leading-edge chamfer to provide better turf interaction, and crisp clean ball striking. 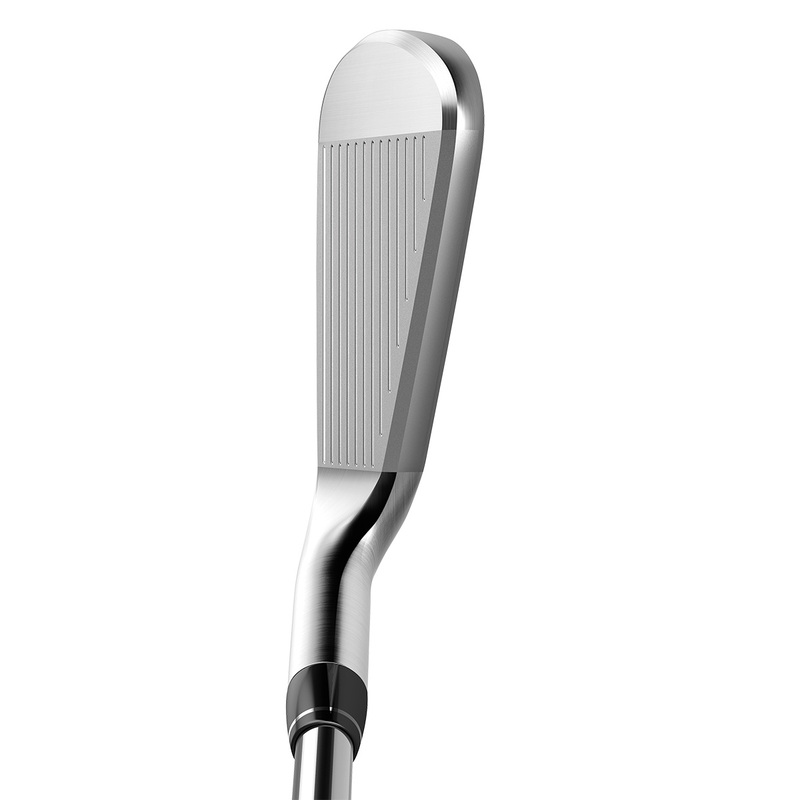 The inclusion of the Speed Pocket on the sole allows more flexibility lower down on the club head and more speed generating distance. This flexibility is what gives the club its unbelievable forgiveness allowing you to get a more consistent performance one after the other. 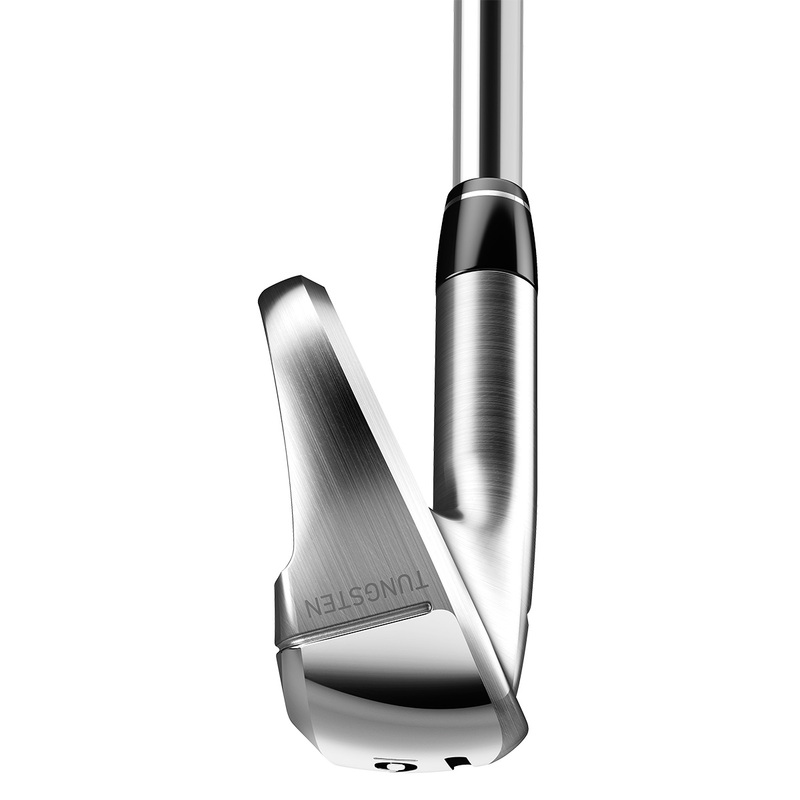 This design paired with the inverted cone structure means you need less thickness at the edges of the face but improves the heel to toe flexibility. 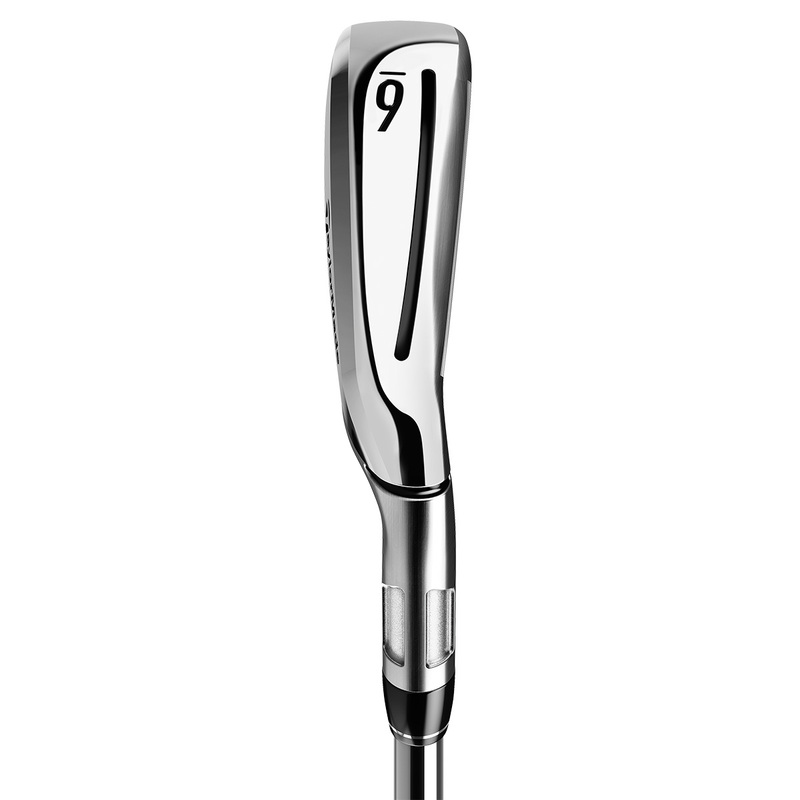 This compression dampener is situated just behind the club face to eliminate any unwanted vibration, this provides an improved soft and solid feel on every shot. 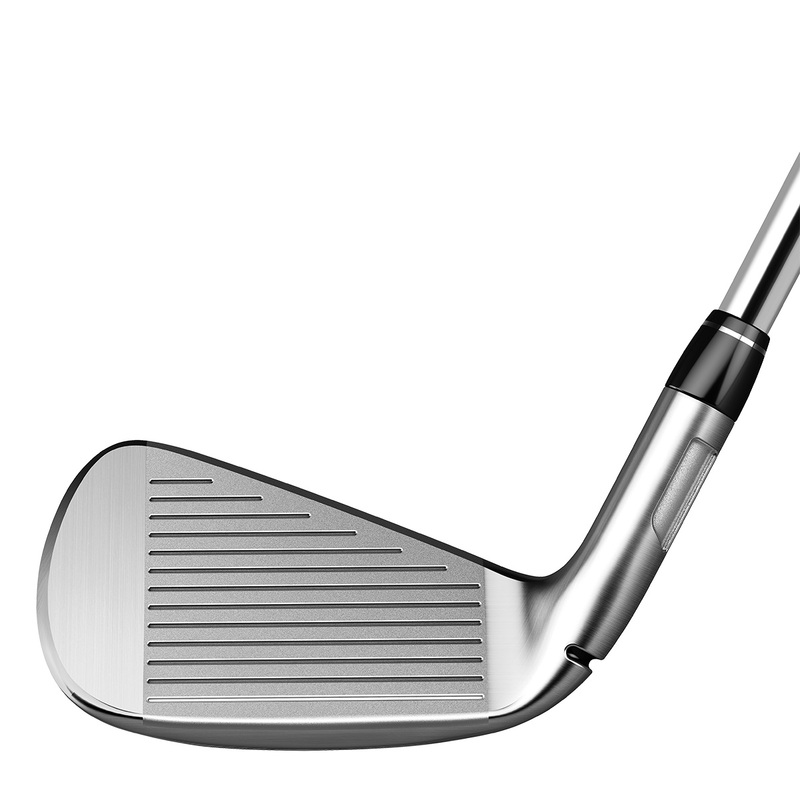 A fluted 360º hosel and 360º undercut allowed redistribution of mass low in the head to increase launch, distance and consistency. 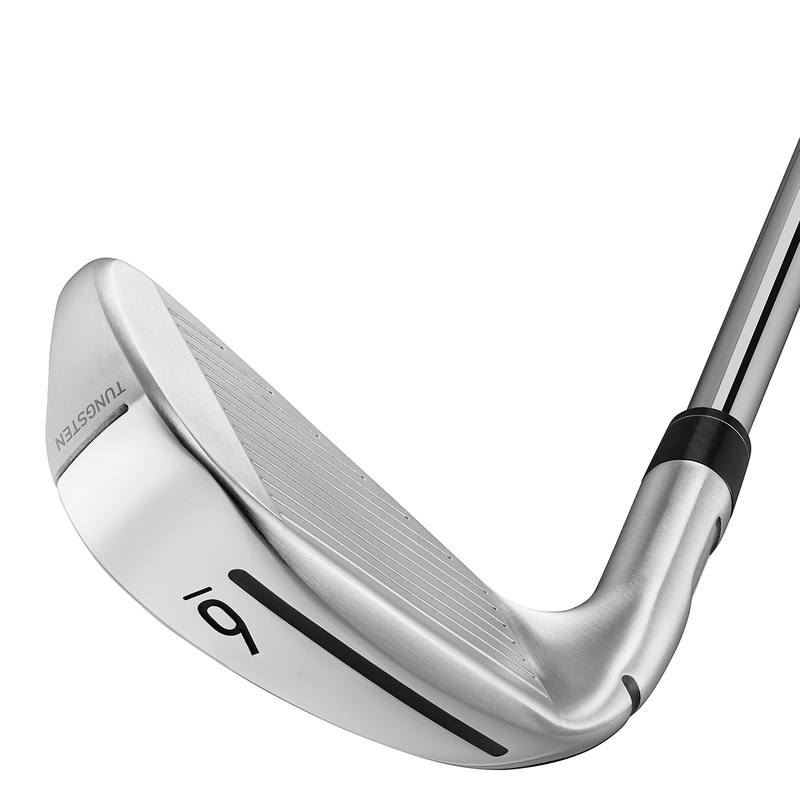 The M5 has a more compact head shape for more workability and control, with leading edge chamfer for cleaner turf interaction, and superb ball striking.